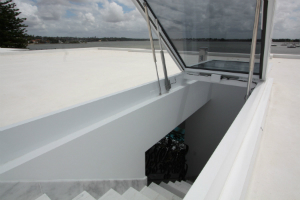 Skylights can be made to almost any shape that is needed. 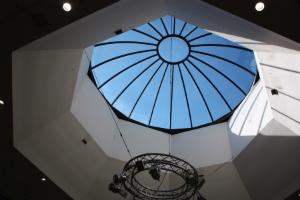 Skyspan has made Skylights Circular, Semi Circular, Square, Rectangle, Triangular, Hexagonal, Octagonal and even Oval shaped. 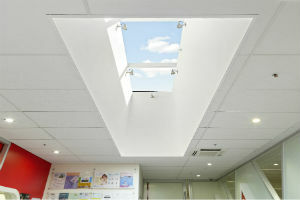 Skylight size is almost only limited by the imagination. 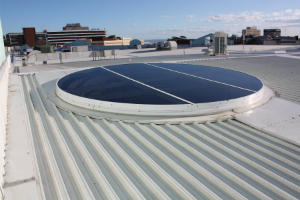 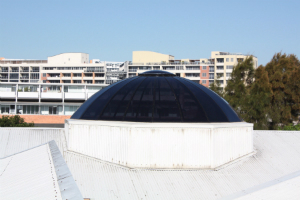 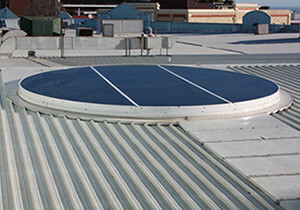 In one piece, Skylights can be made from 200mm diameter up to 2000mm x 3000mm or 2400mm diameter. 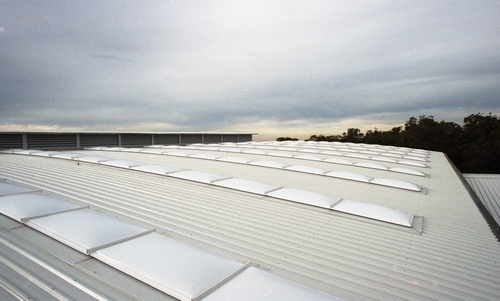 Skylights can be increased in size by using mullions or combination flashings. 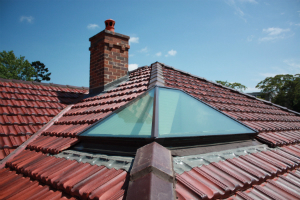 The Light transmitting part of the Skylight mostly uses Glass, Polycarbonate and Acrylic. 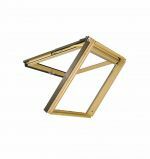 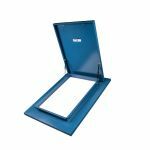 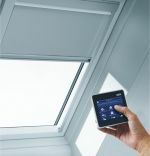 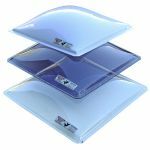 If the Glass is available on the market it can almost certainly be used in a Skylight as long as it complies with AS1288. 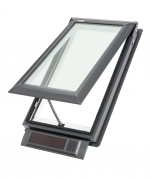 Clear, Grey Tint, White Translucent, Blue and many other colours are available. 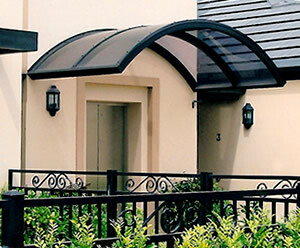 The Flashings and Structures are mostly Zincalume or Aluminium Although Copper, Stainless Steel, Ultra all available. 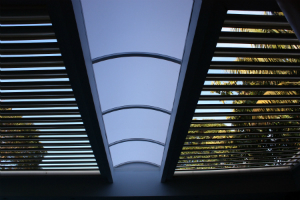 Structures can be made from Mild Steel, Stainless Steel and Aluminium. 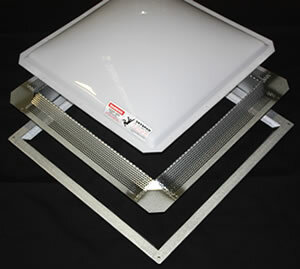 Skylights can be opening for Ventilation or for Roof access. 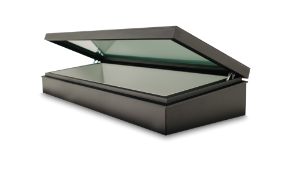 Openings skylights can be hinged or sliding and manual, electric or mechanically assisted.